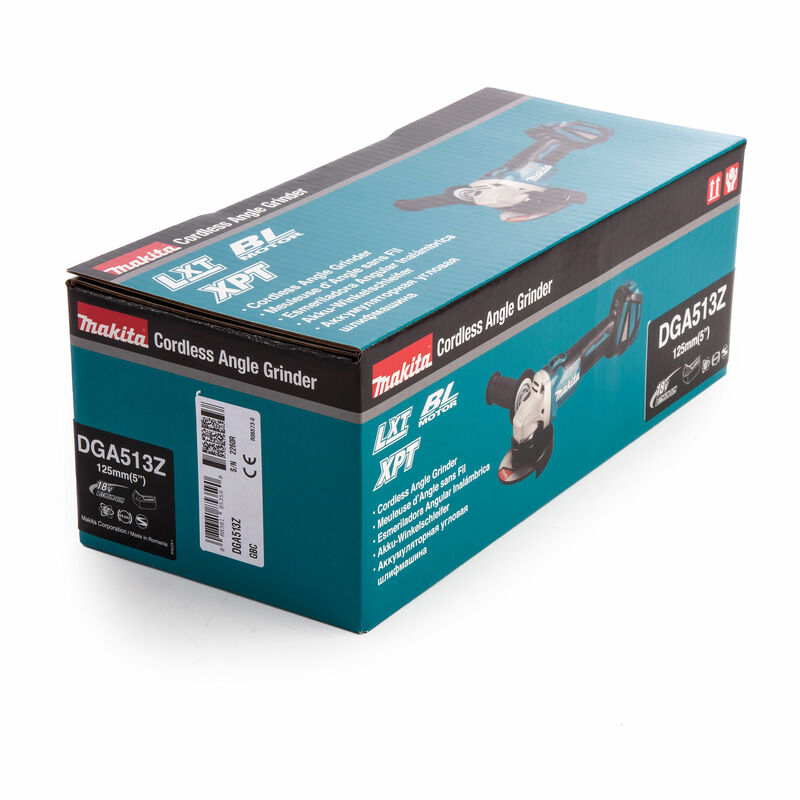 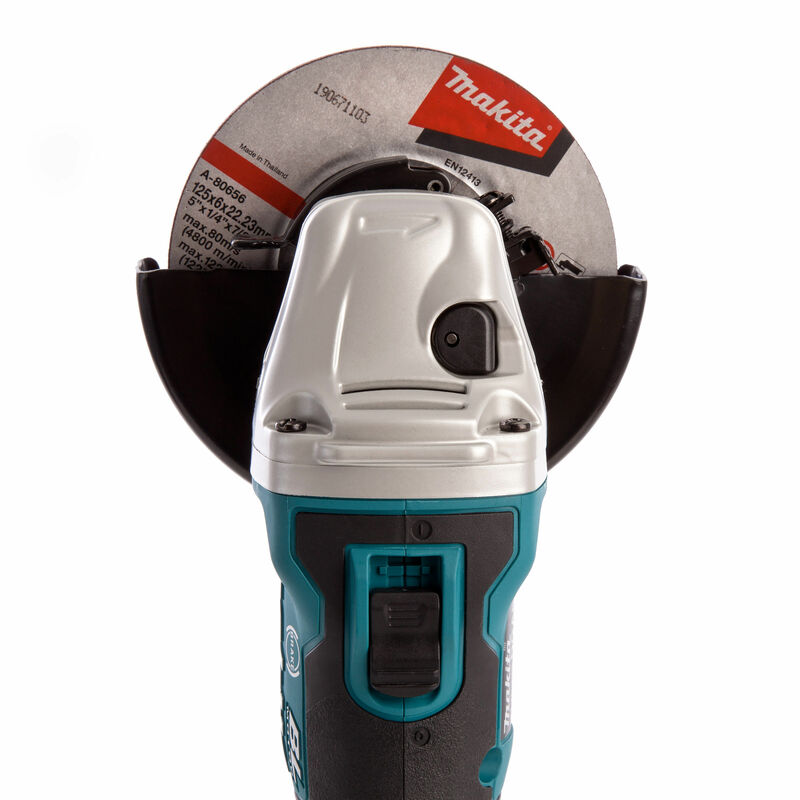 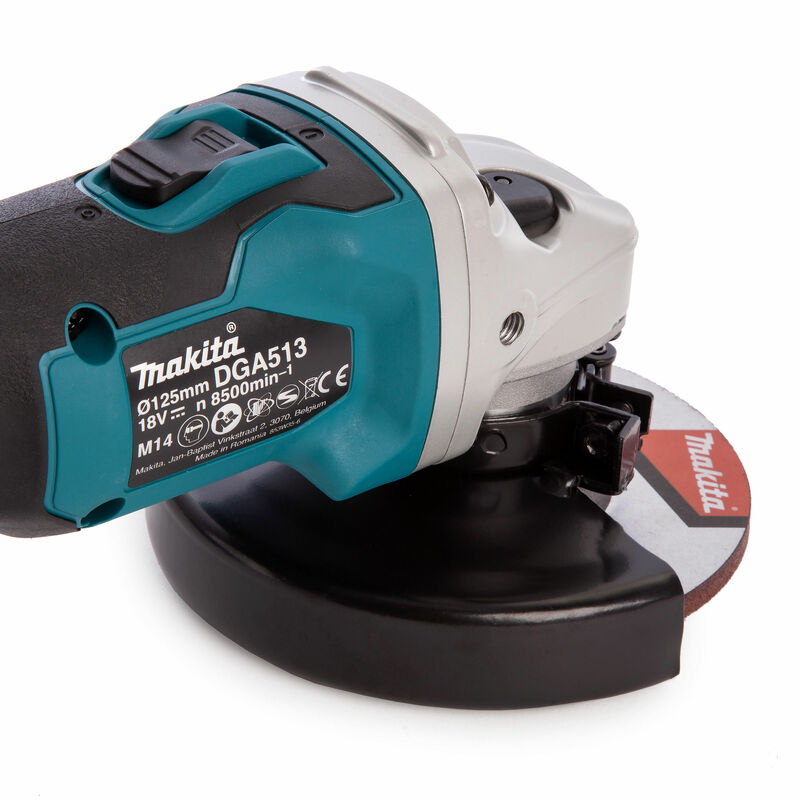 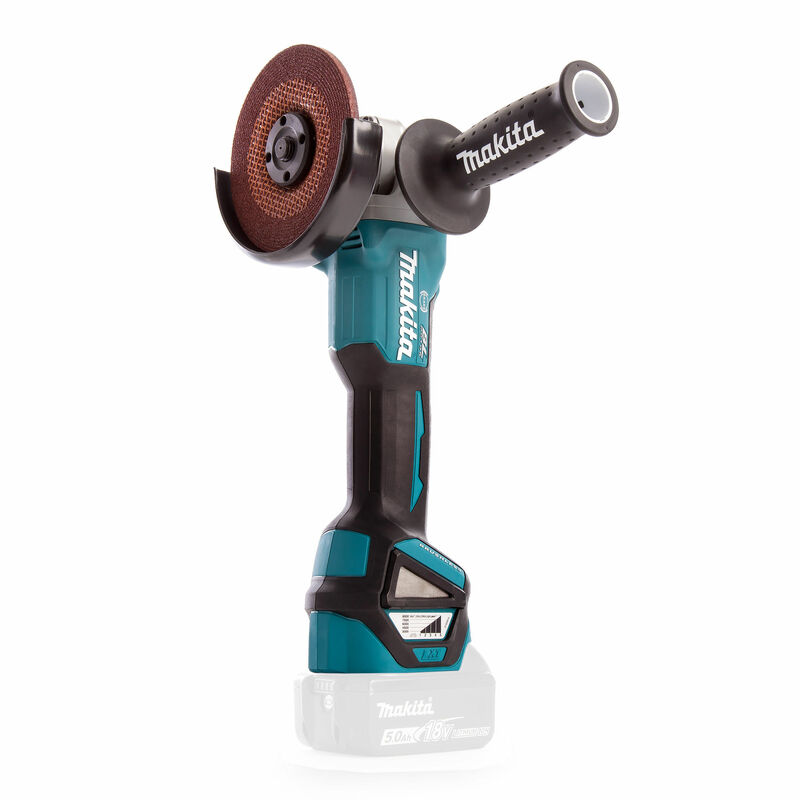 The Makita DGA513Z lets the user adjust the torque and speed according to the load condition. 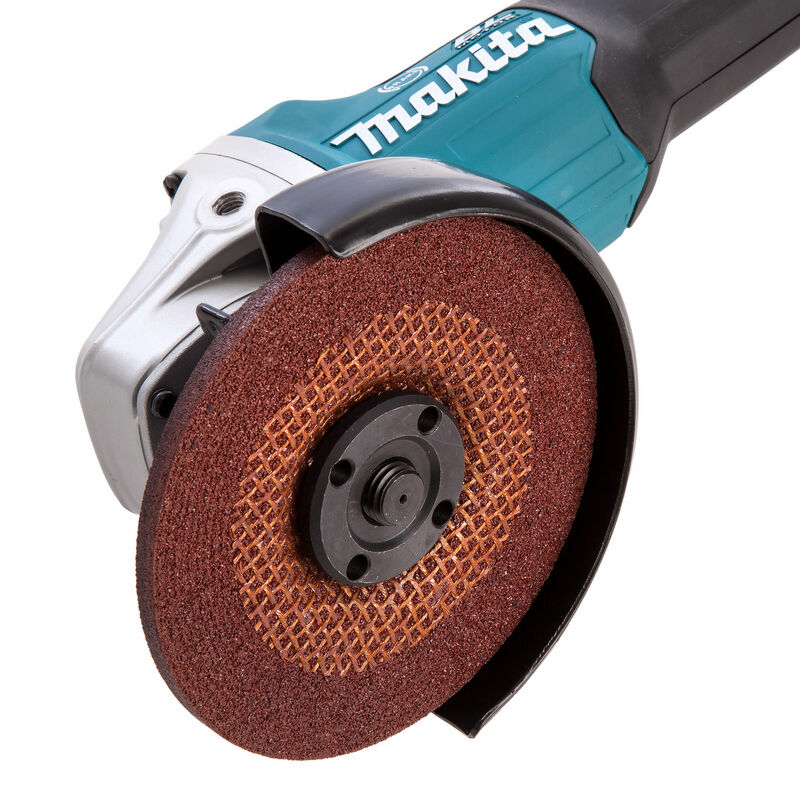 It also allows quick changes between high speed and high torque applications. 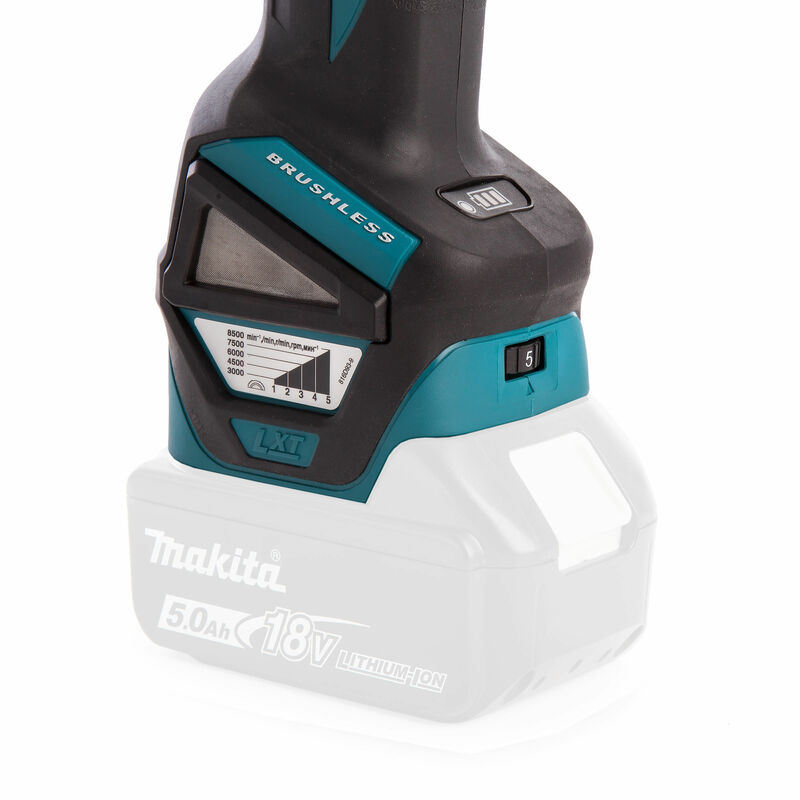 This model is sold without batteries or charger in a cardboard box.